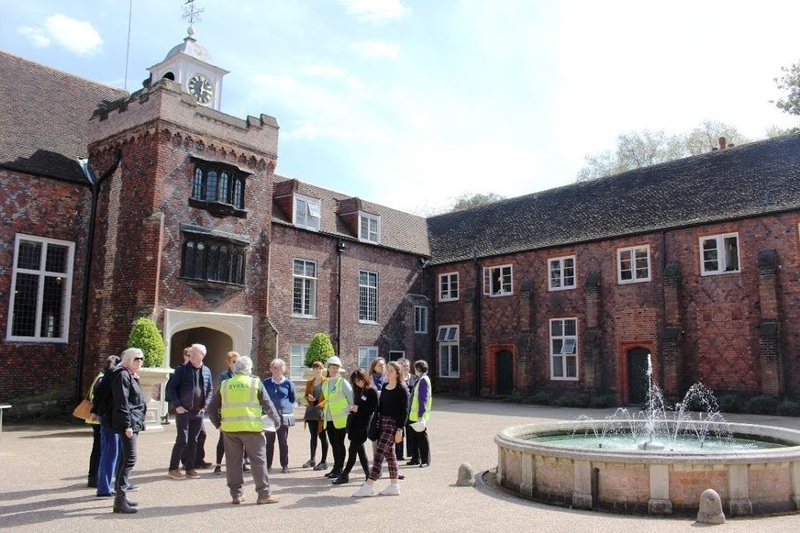 Take a closer look at the Tudor brickwork restoration being carried out at the front entrance to Fulham Palace, including how the traditional hot lime mortar is produced. Our Contracts Manager, Mark Chmielewski and Site Manager, Steve Bevan discuss the progress made so far and what makes this project so unique. The project is due for completion in early 2019. Video filmed and produced by Philip Carr.